Listening to a new Tennis track is like welcoming back an old friend. It’s warm, familiar, yet tinged with a slight sense of newness. “Mean Streets,” off the upcoming EP, Small Sound, has everything we’ve come to expect from husband and wife duo: Alaina Moore’s angelic, adoring vocals, thin, crackling drums, and piano chords stripped of overproduction. What separates “Mean Streets” from the couple’s earlier releases is a confidence emanating from Moore that we haven’t heard before and an infusion of R&B to give the track a little swagger. 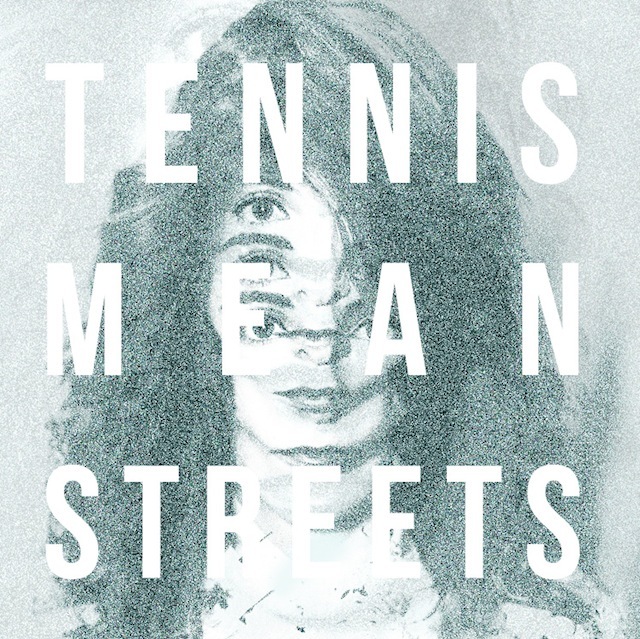 As always, Tennis brings the indie pop goods. Enjoy.